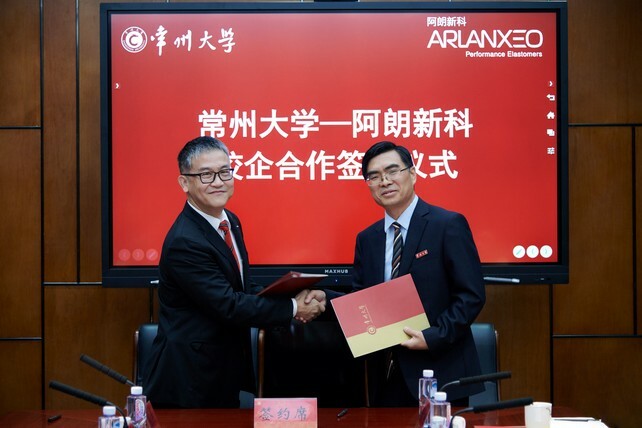 Arlanxeo announced that it recently signed three-year cooperation agreements with Changzhou University and the Changzhou Vocational Institute of Engineering (CZIE). 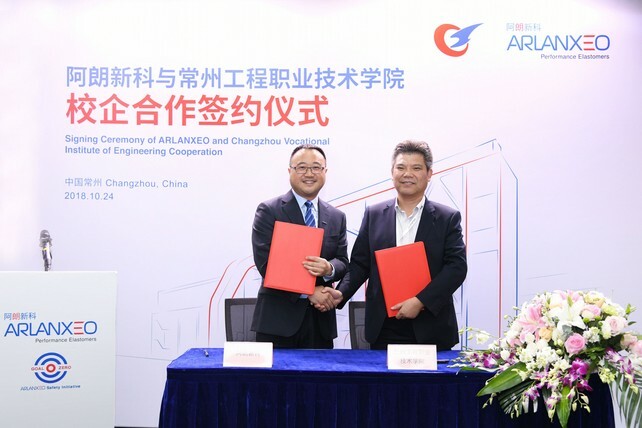 According to Arlanxeo, in cooperation with its partners, the company will contribute to the development of Changzhou and the local chemical industry by providing optimised education and practical trainings to aspiring, young professionals. China is one of Arlanxeo’s key strategic markets, where Changzhou represents a particularly important region as it houses one the company’s EPDM plants as well as its Rubber Technology Center. Scholarships and grants: Arlanxeo will provide high-performing Changzhou University students with scholarships, and disadvantaged students with grants annually. Summer internships: Arlanxeo will provide month-long, summer internships to Changzhou University students to enhance their practical skills and deepen their knowledge. Plant tours: Students can experience first hand Arlanxeo’s corporate culture and its production processes as well as industrial health, safety, and environmental standards through plant tours. Part-time tutors: Arlanxeo's technical experts aid student’s studies and research by serving as tutors outside of school. Expert lectures: Arlanxeo's technical experts will offer seminars discussing leading technologies and synthetic rubber industry trends. As a leading provider of vocational education, CZIE has educated numerous young professionals in Changzhou. On 24 October 2018, representatives from CZIE and Arlanxeo unveiled the Students' Practice Base for Innovation & Entrepreneurship and the Quality Employment Base and launched the Arlanxeo Class. Summer internships: Arlanxeo will enrich CZIE students’ practical skills and knowledge about chemical industry with summer internships. 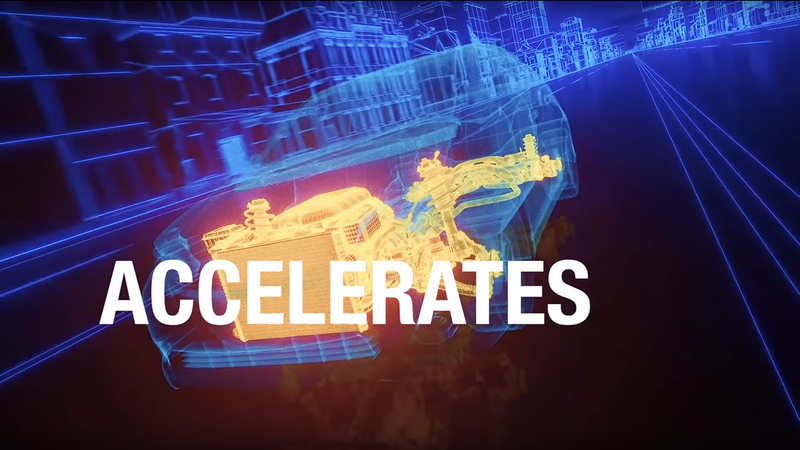 The Arlanxeo Class: The company will hold “Arlanxeo Class” at CZIE, offering courses that cover chemical engineering, high performance elastomers, and production operations taught by seven technical experts from Arlanxeo. Scholarships: Every year Arlanxeo will provide scholarships for students in the Arlanxeo Class with exceptional academic performance. Arlanxeo has also launched similar programmes in Europe, North America, and South America.